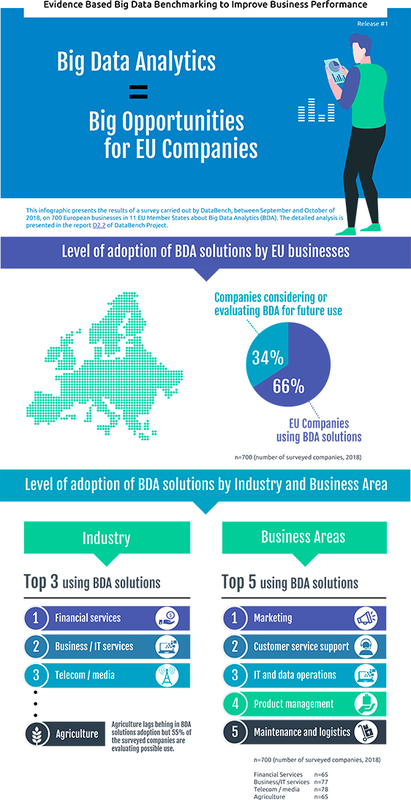 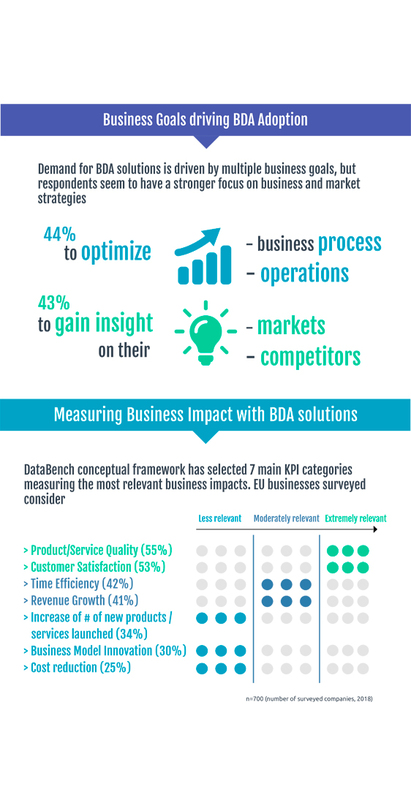 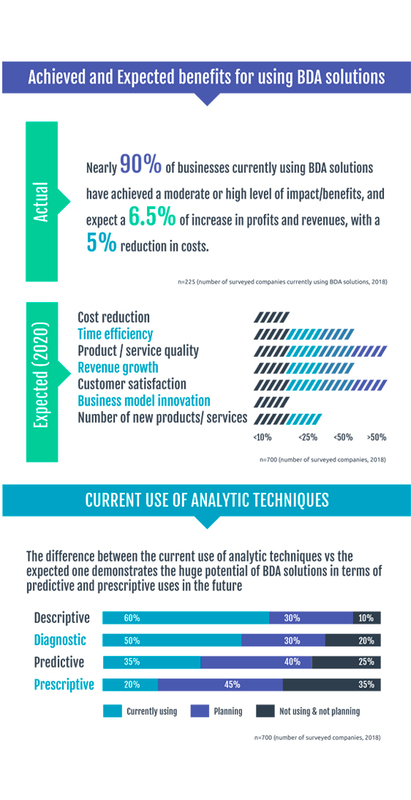 Last month we shared with you the results of the survey conducted by DataBench Project on 700 European Businesses in 11 EU Member States to evaluate the level of adoption of Big Data and Analytics solutions in different sized companies and identify the relevance of business KPIs for Big Data Analytics (BDA) users. 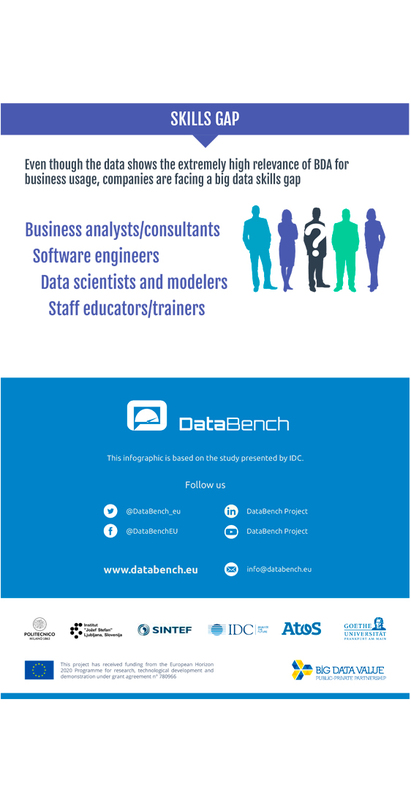 The detailed analysis is presented in the report D2.2 of DataBench Project. 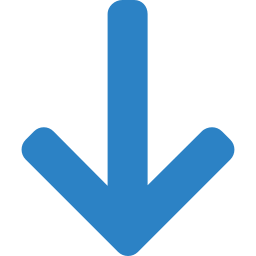 Stay tuned on our social network accounts for new releases of the results of the survey.